Zero Down! 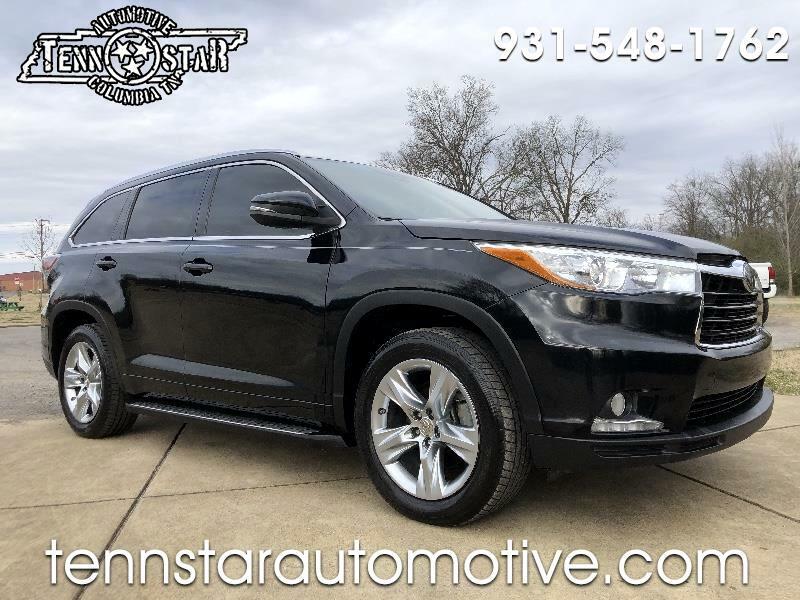 $359mo 2015 Toyota Highlander Limited, heated power seats, remote start push button start, bluetooth, back up camera, sunroof, third row and more! $21900 97k mi 1 Owner Clean Carfax! Buy with confidence with our 172 point Certified Inspection!! Trades Welcome! ! Zero Down Financing Available!! Call or Text 9316988427 check us out online at www.tennstarautomotive.com Also check us out on Facebook (check out our feedback)! We are locally owned and operated. A HOMEtown dealer! Never any hidden fees! Message: Thought you might be interested in this 2015 Toyota Highlander.